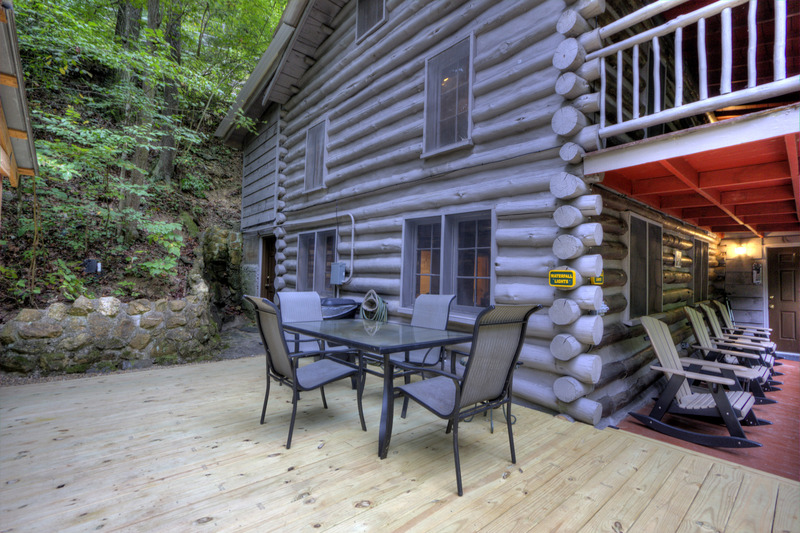 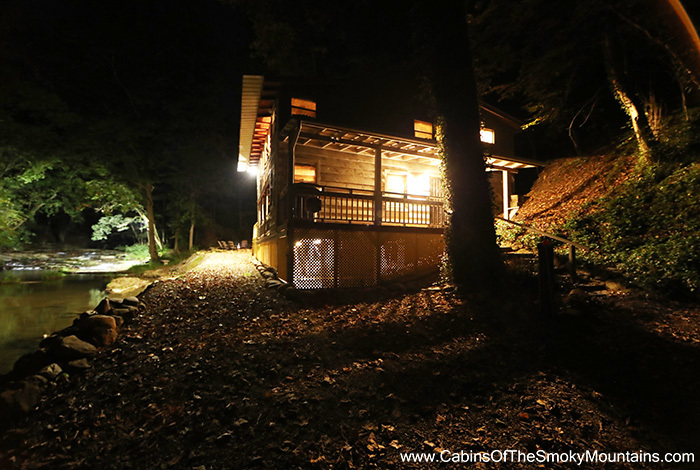 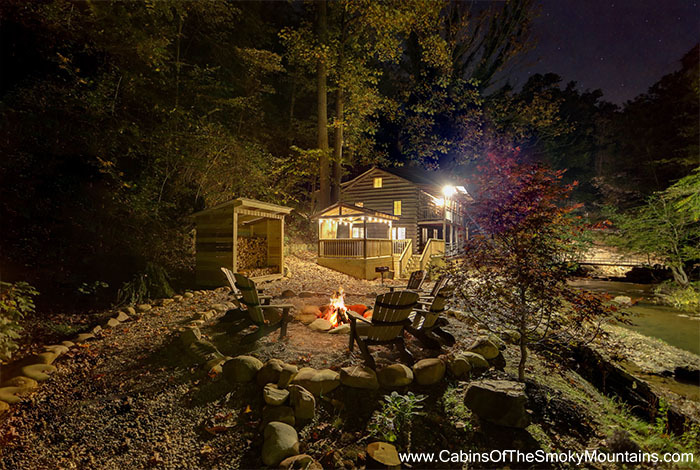 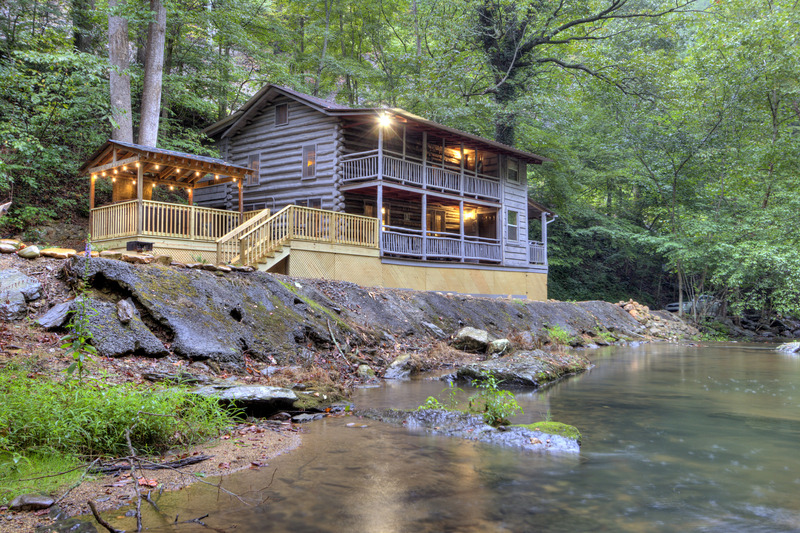 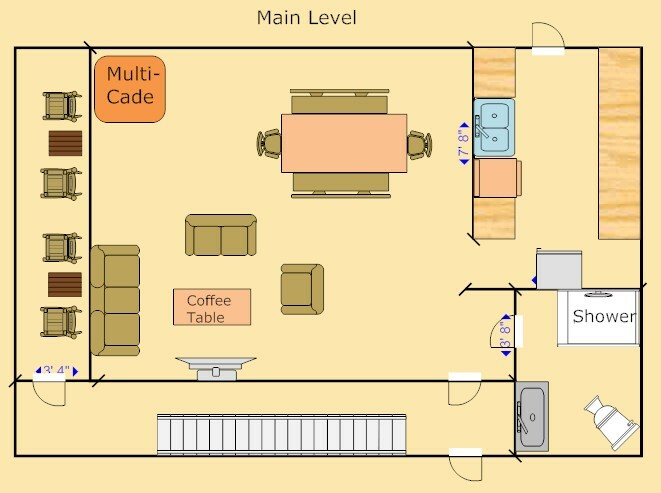 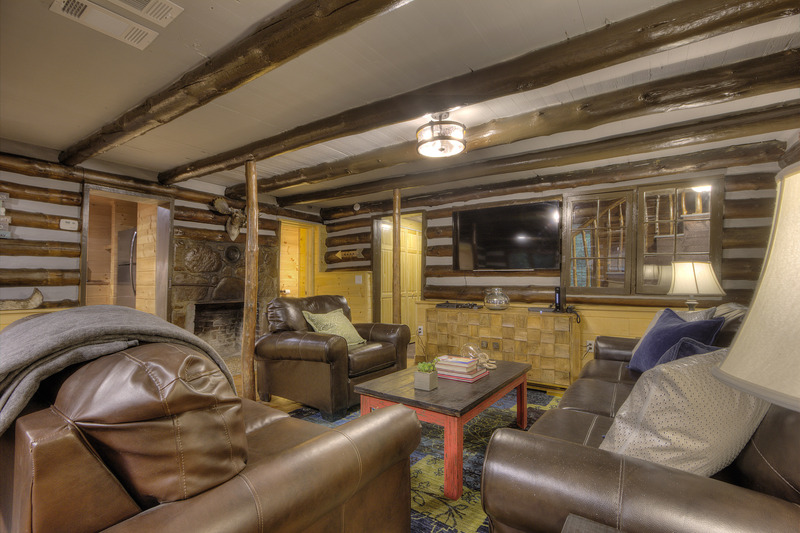 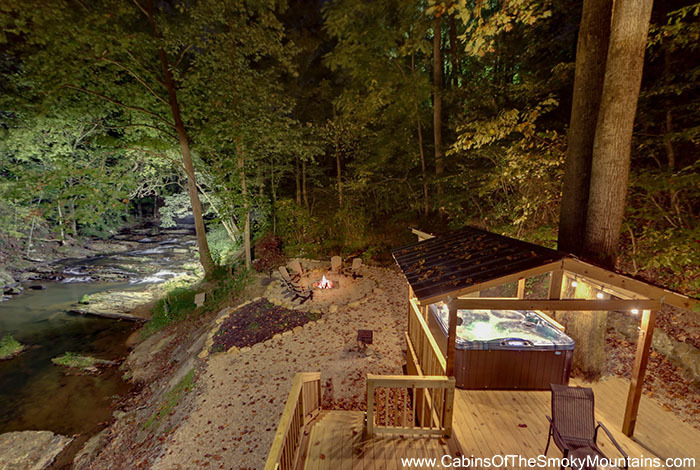 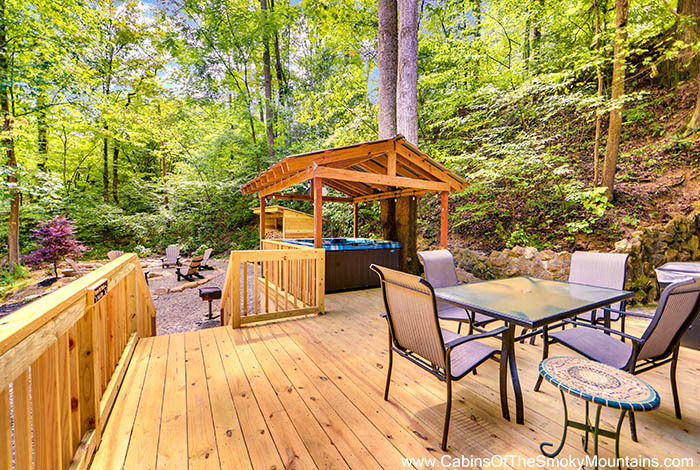 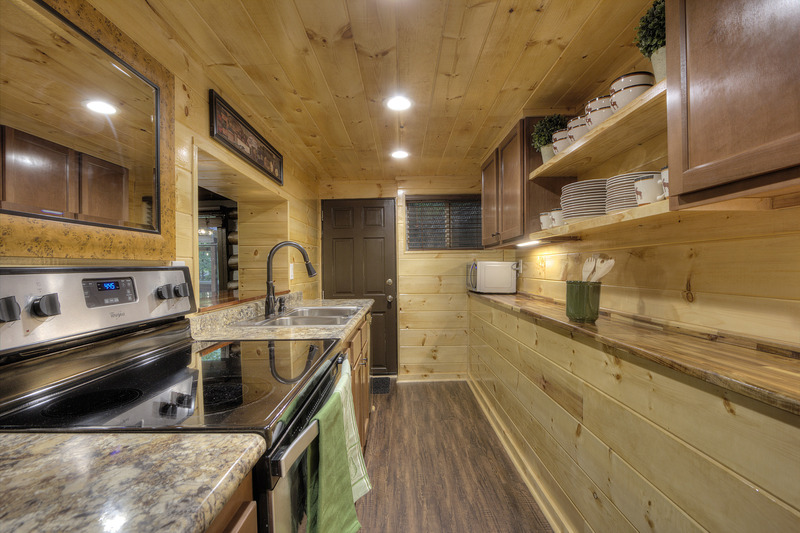 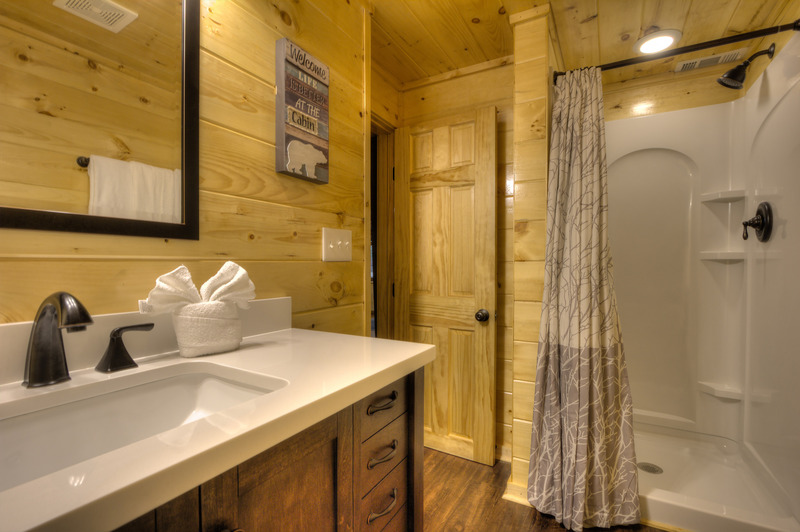 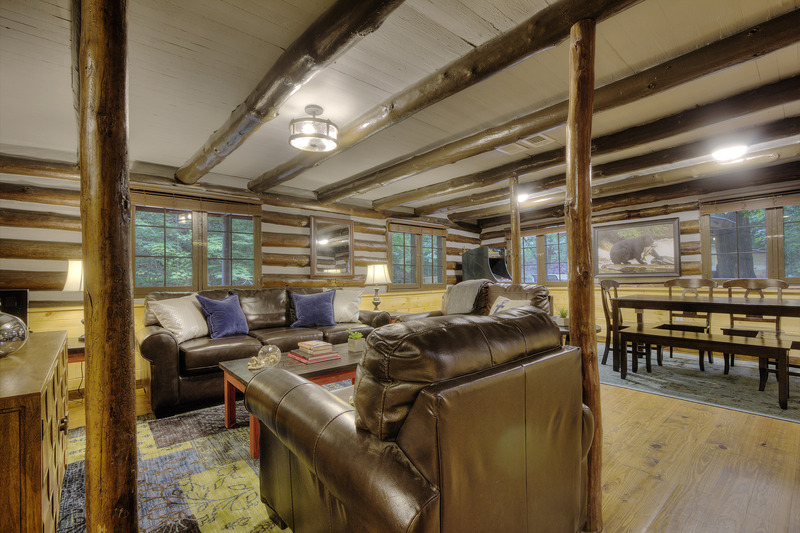 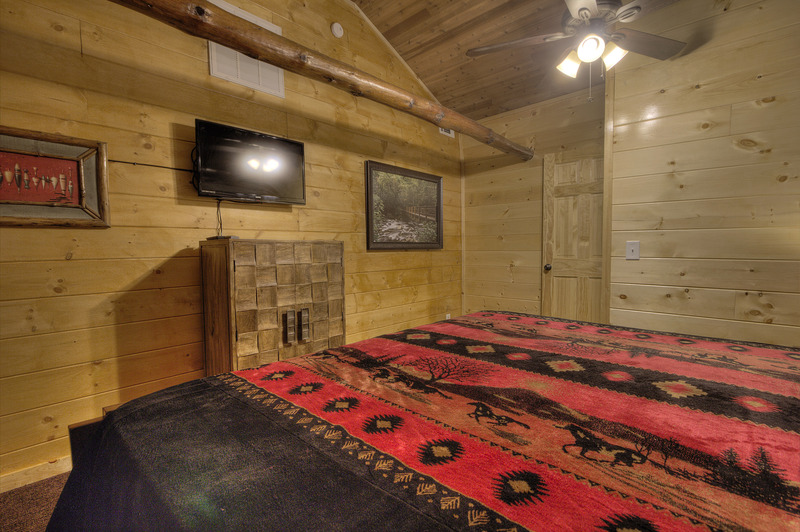 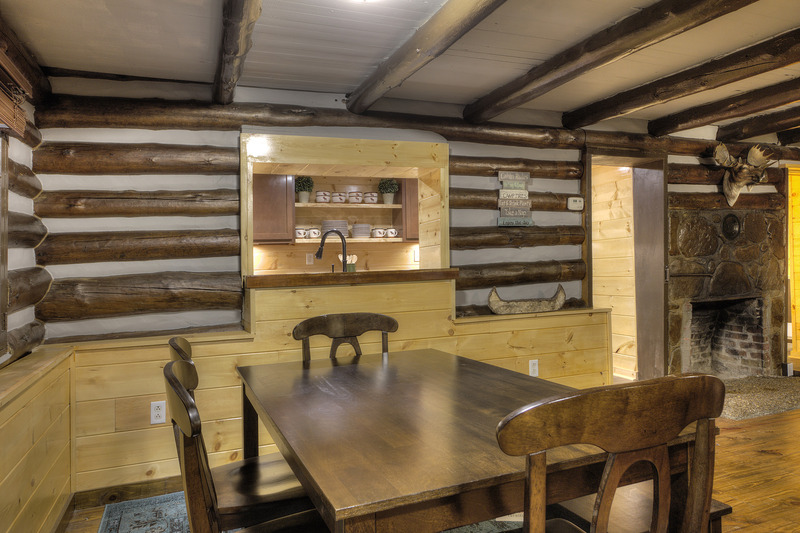 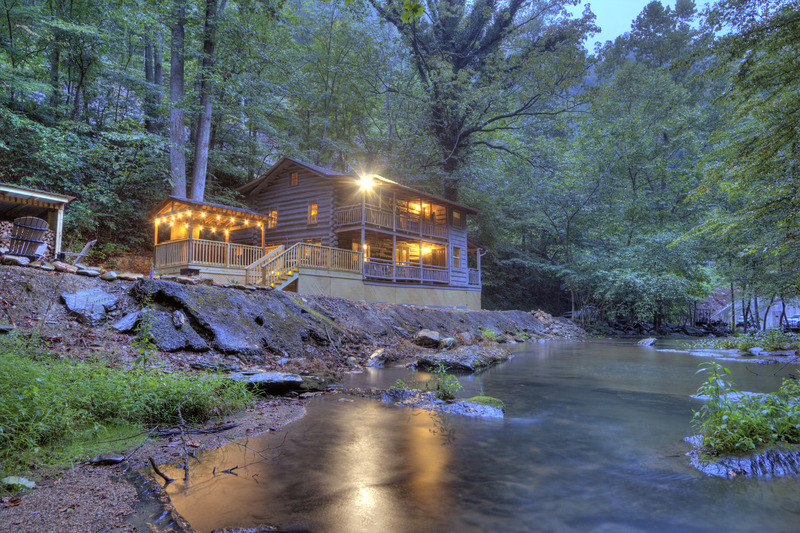 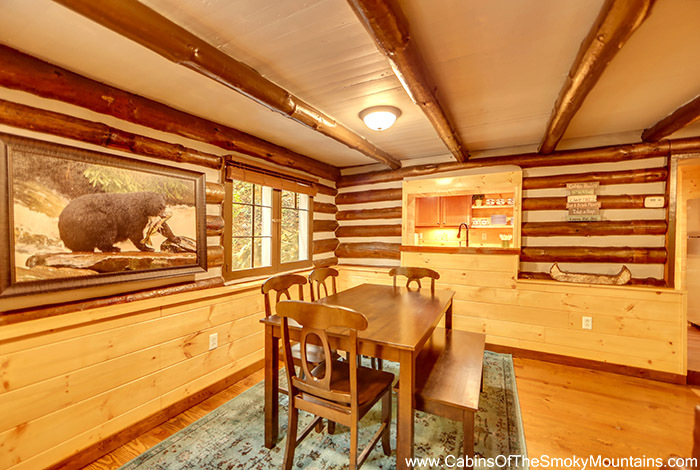 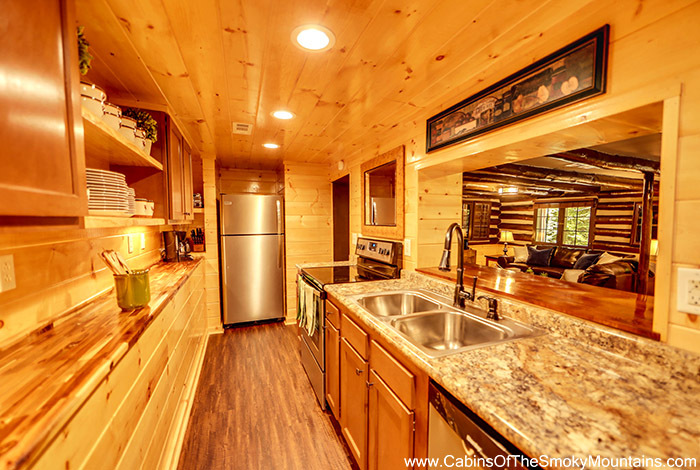 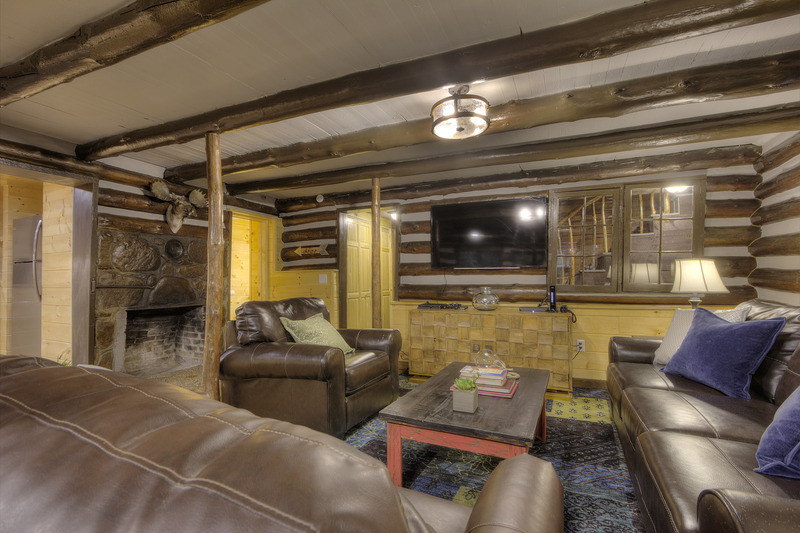 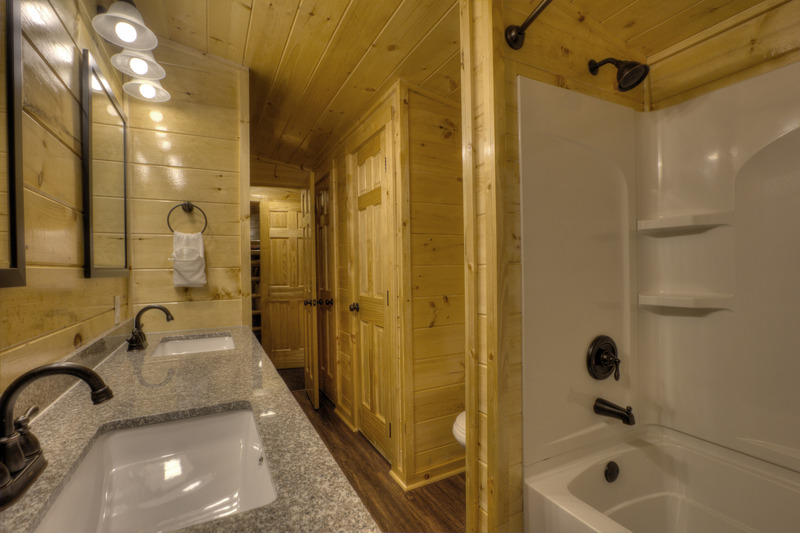 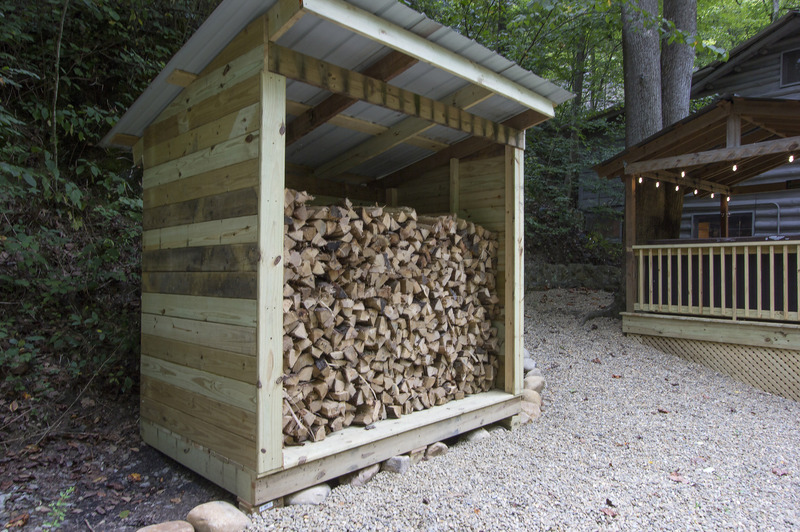 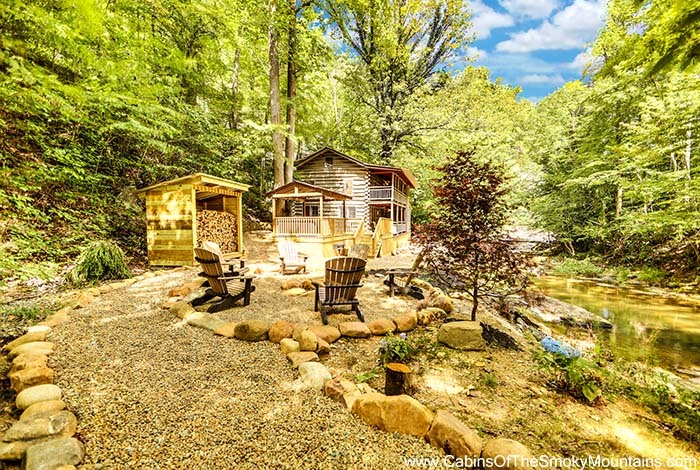 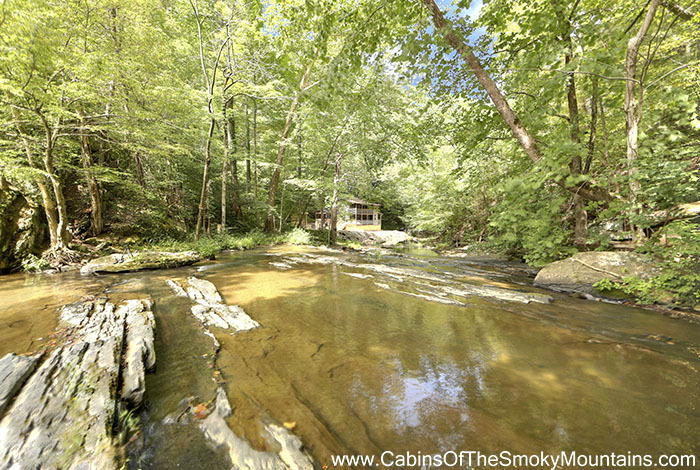 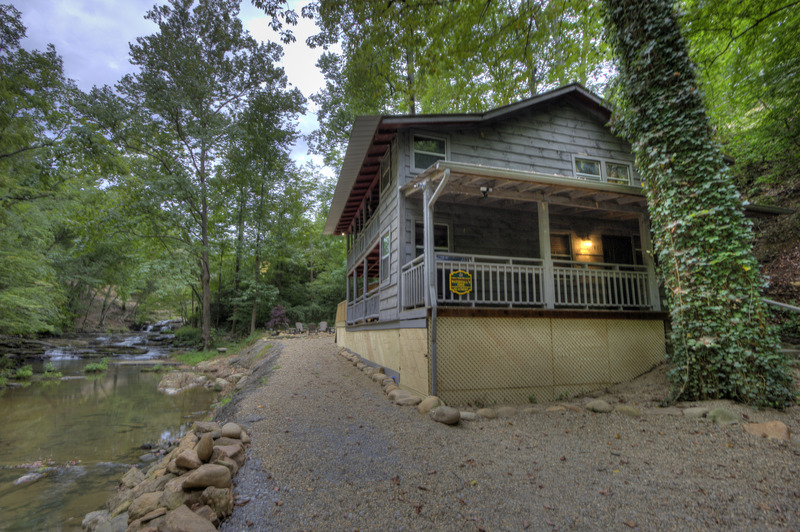 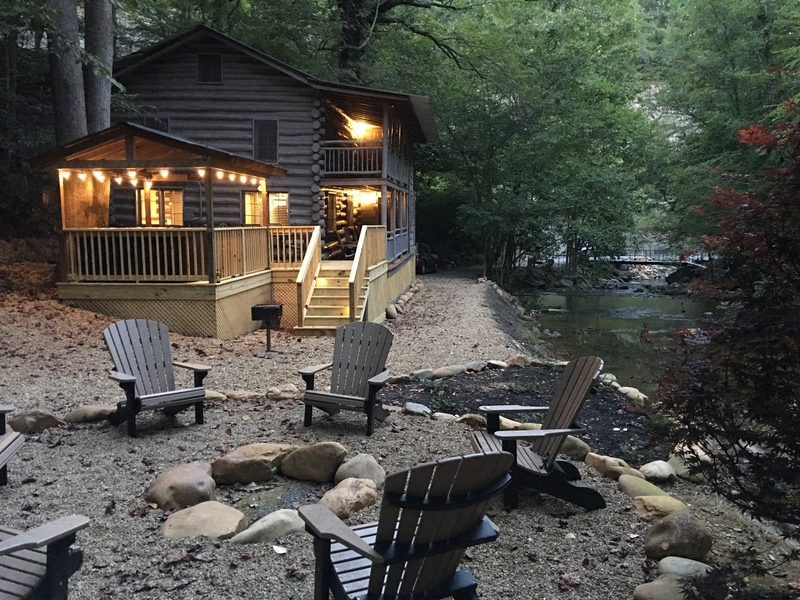 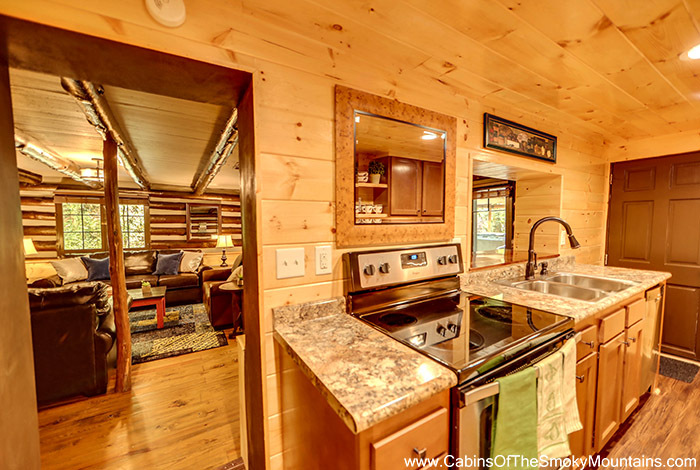 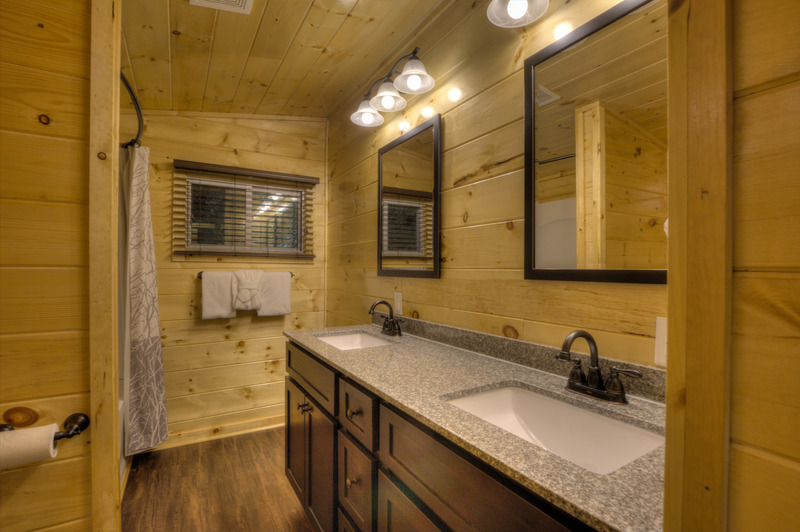 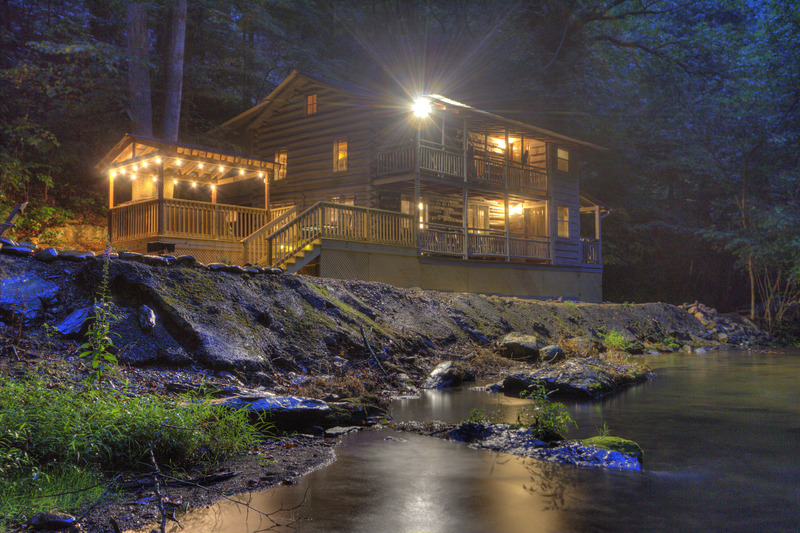 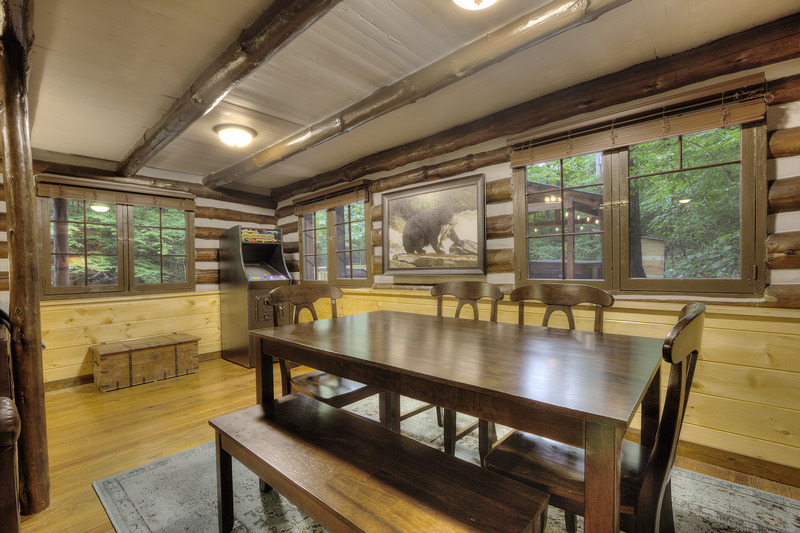 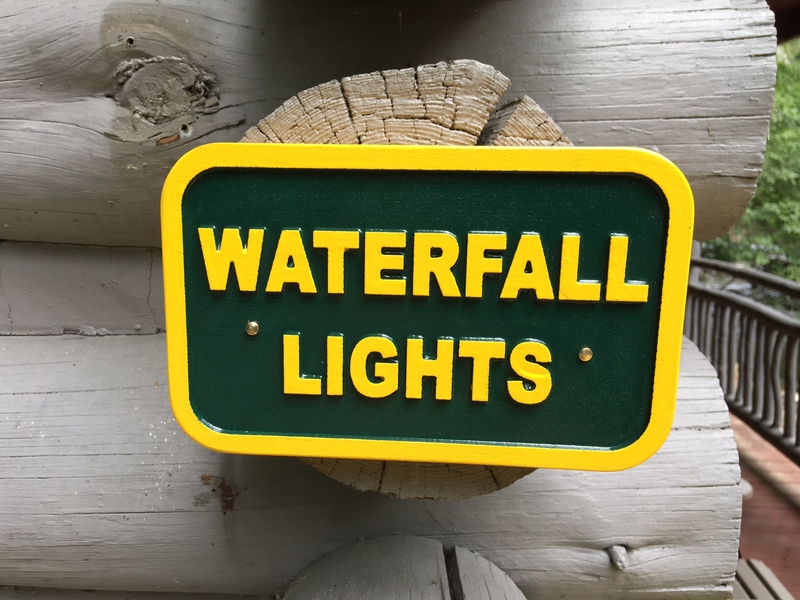 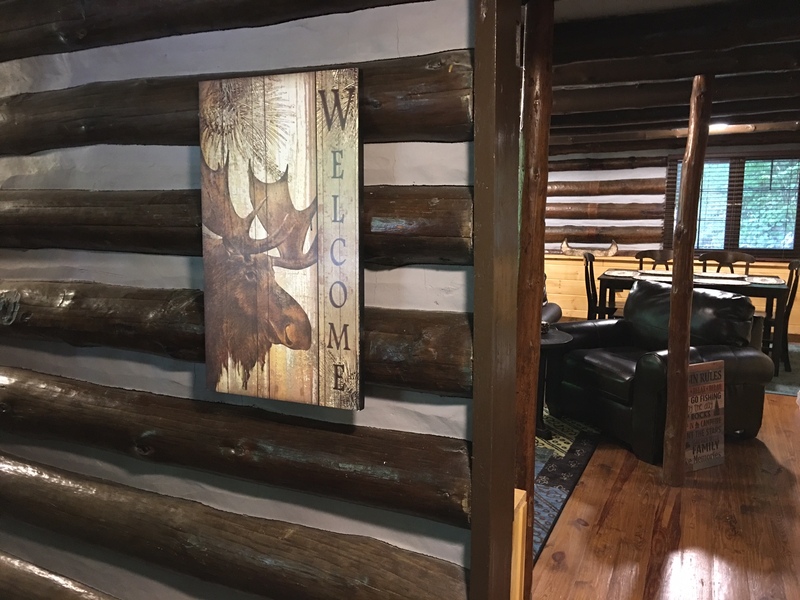 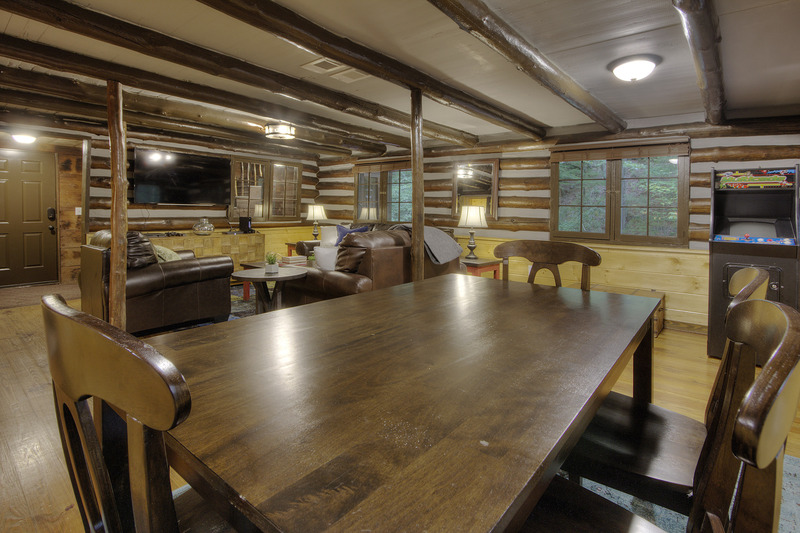 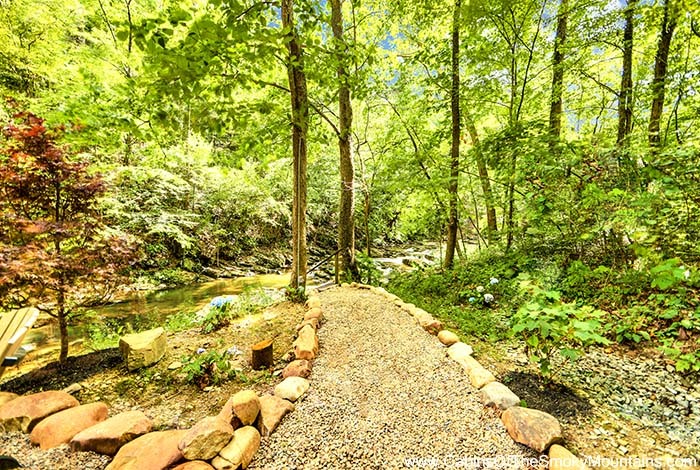 Waterfall's Edge has everything you are looking for in the perfect cabin! 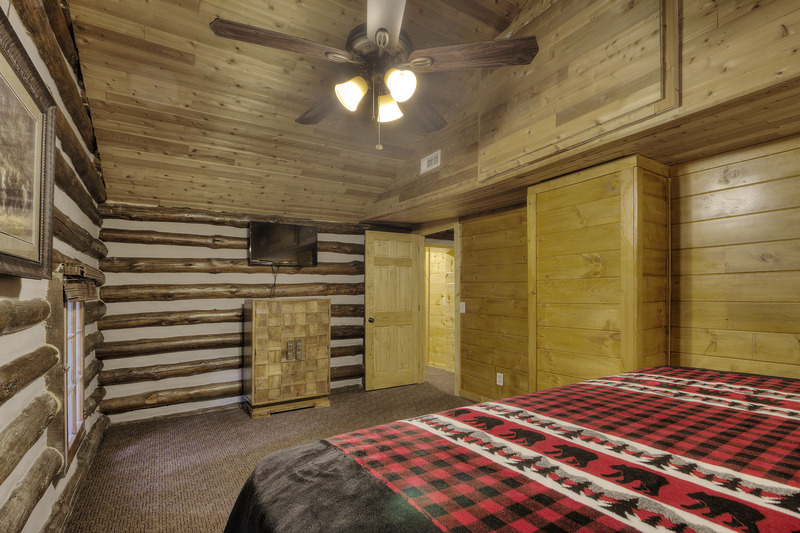 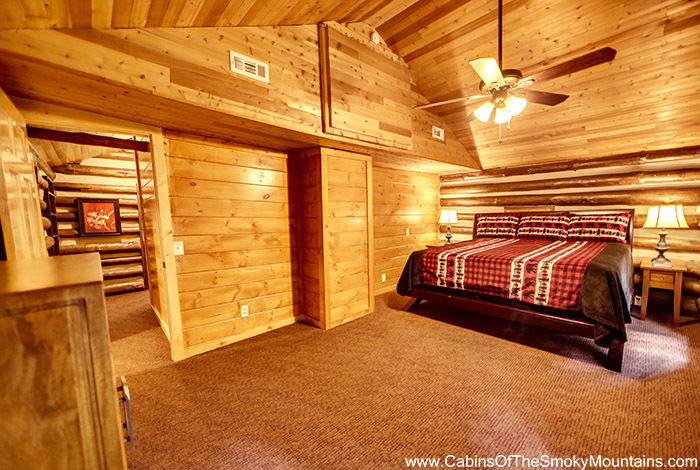 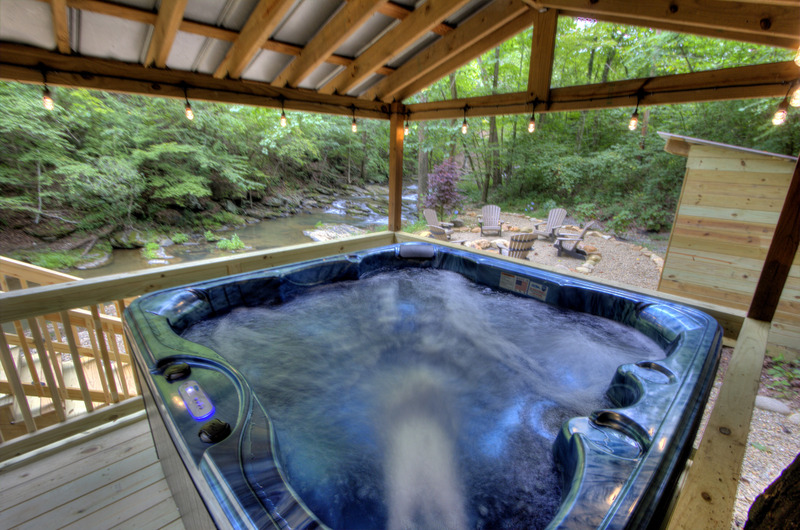 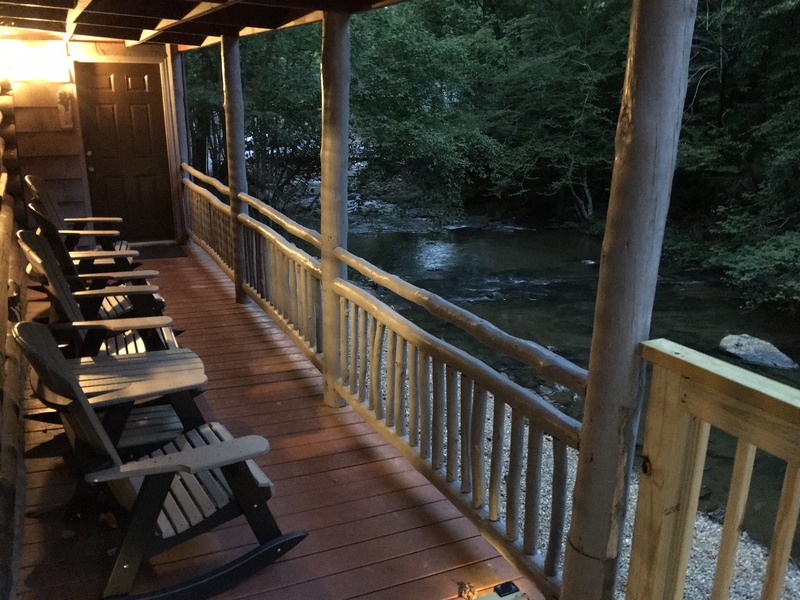 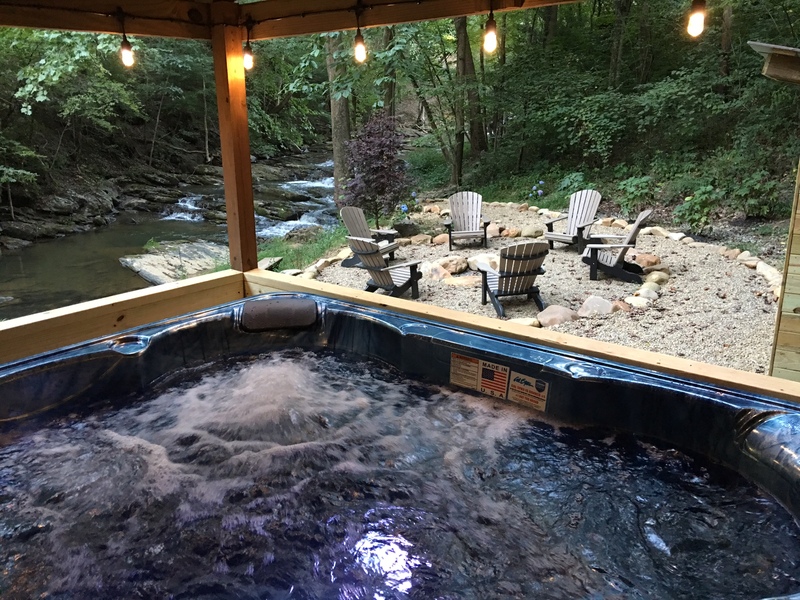 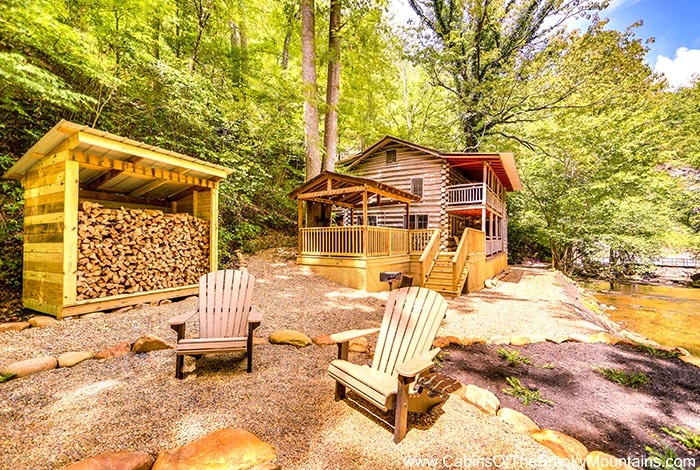 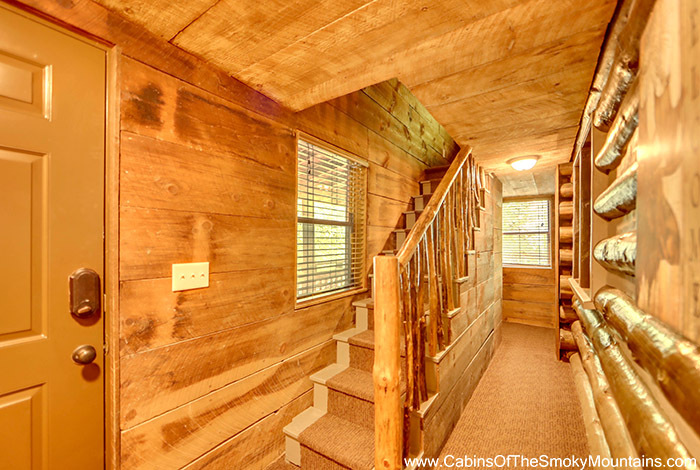 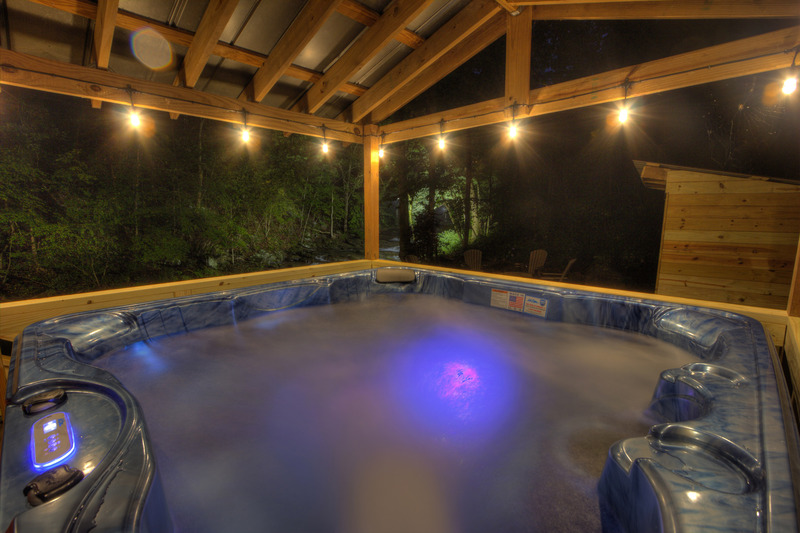 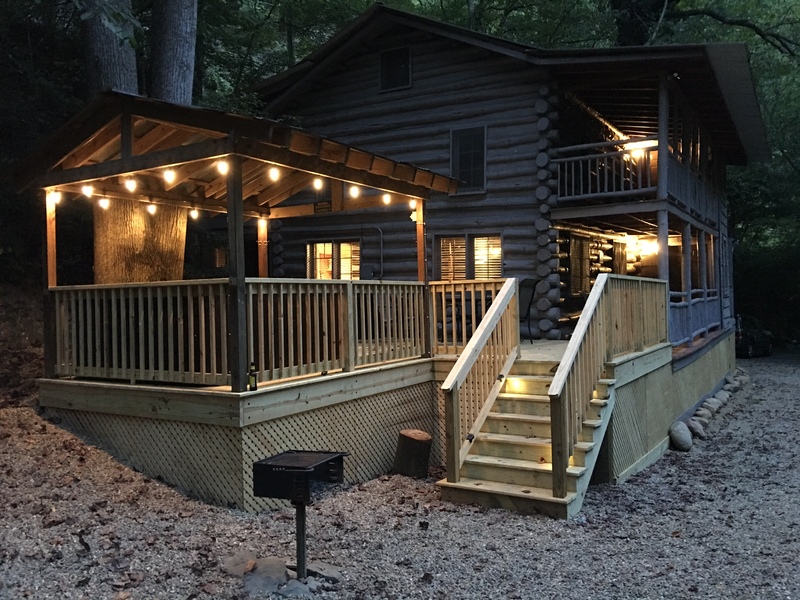 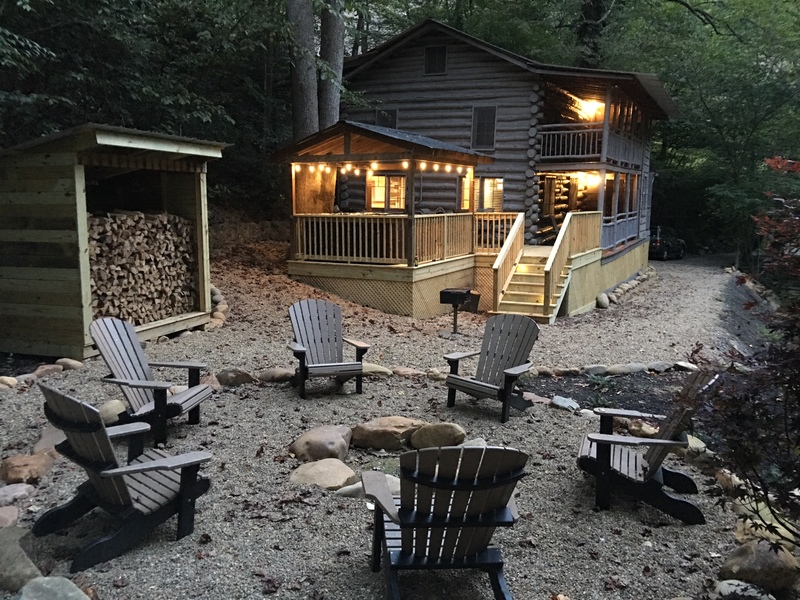 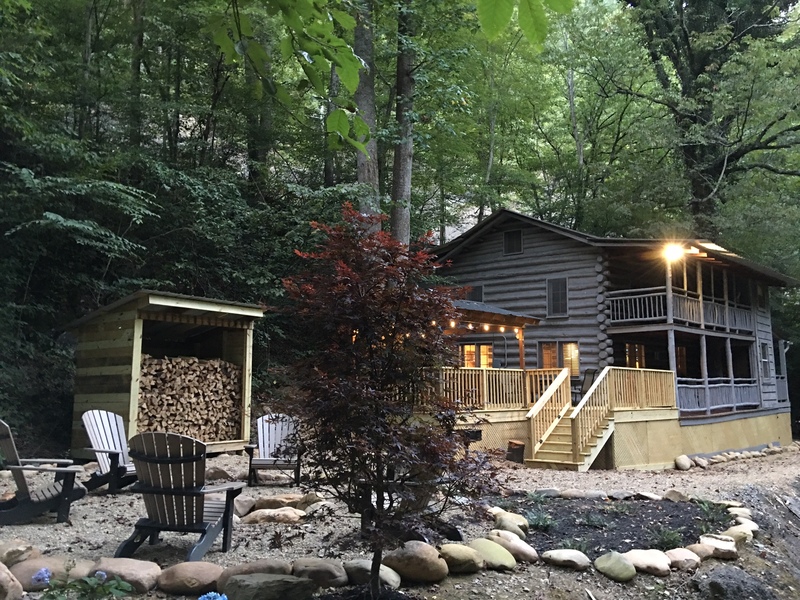 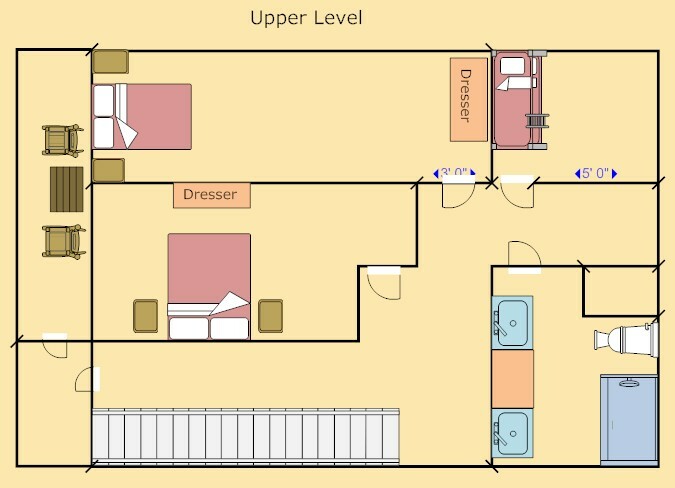 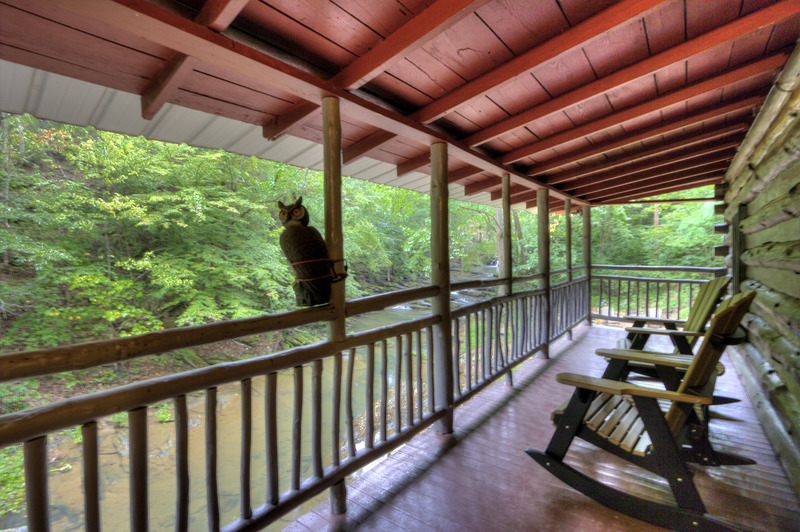 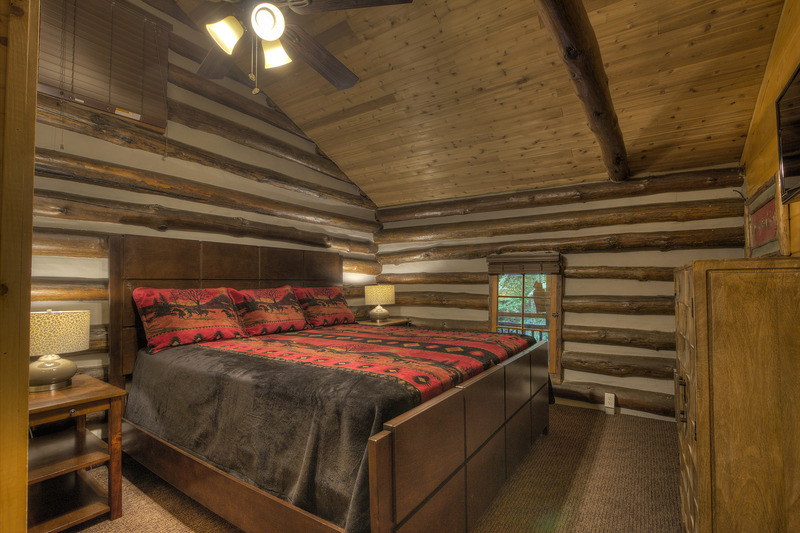 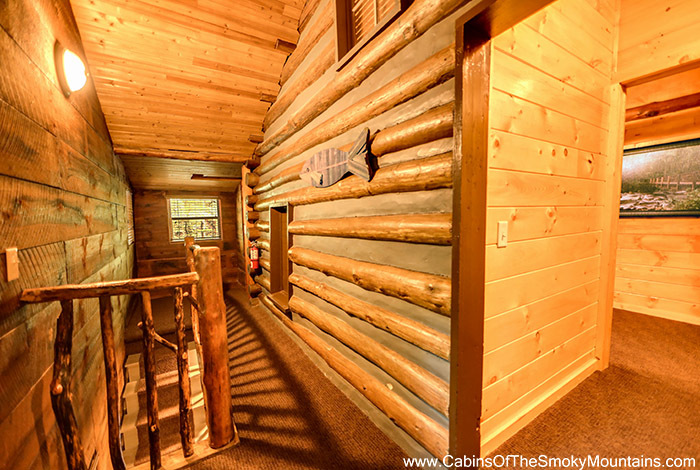 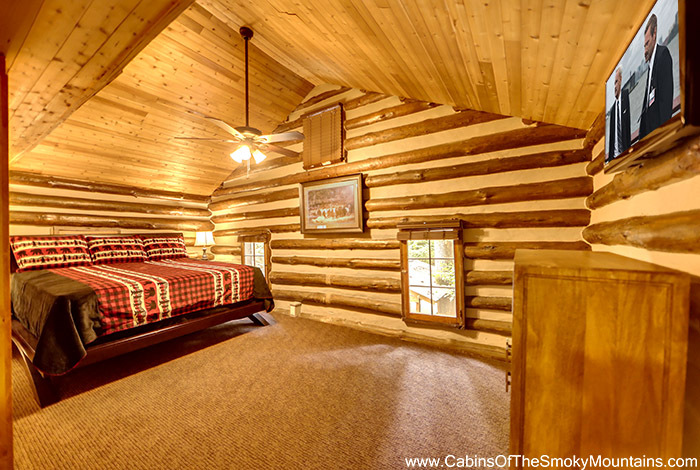 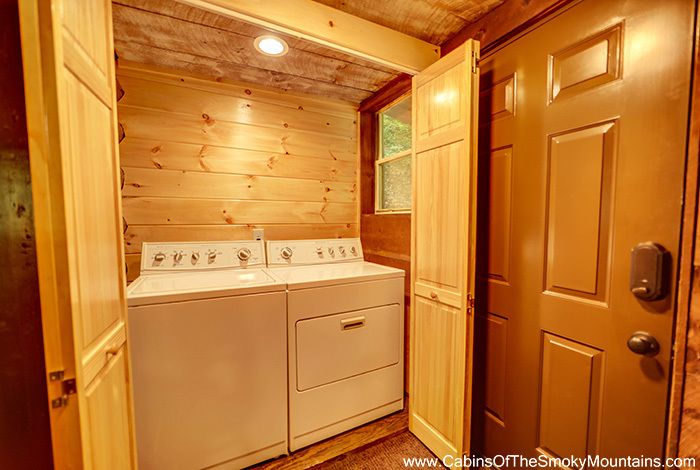 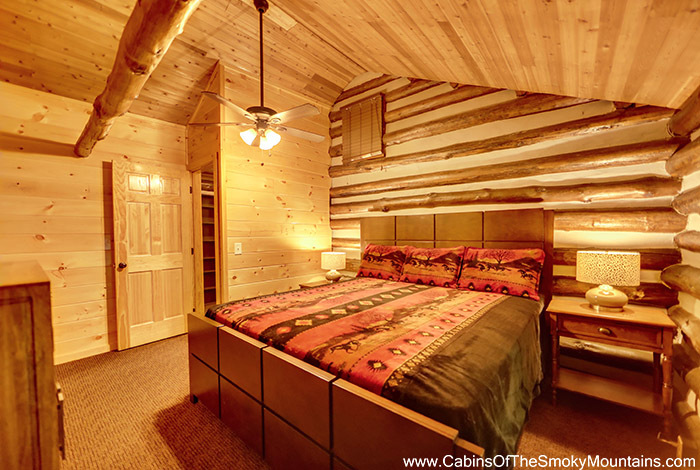 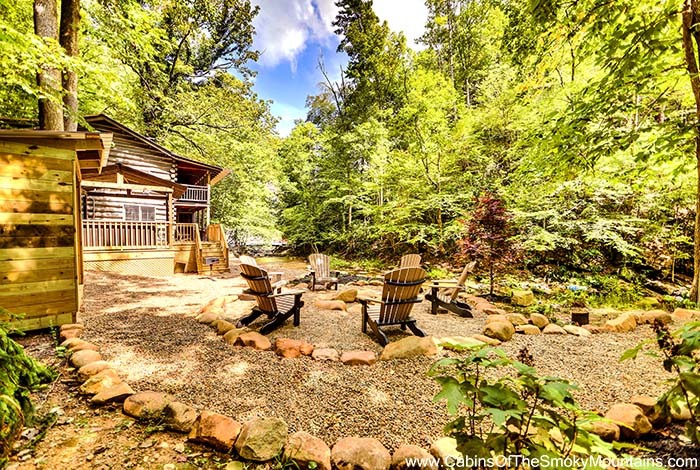 This 3 bedroom 2 bathroom Pigeon Forge cabin rental includes two king beds, a queen sleeper, and a twin bunk bed. 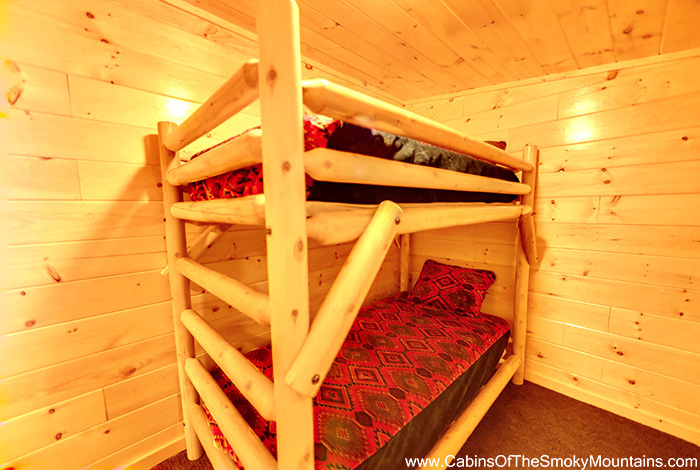 With enough sleeping arrangements you'll wanna bring the whole family! 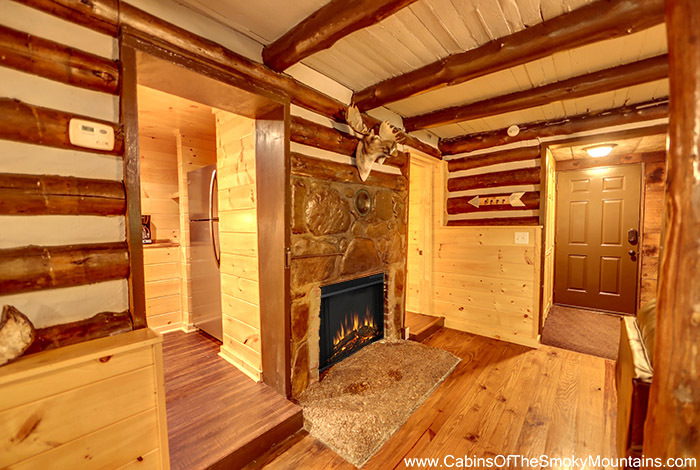 This cabin has all the privacy to let the kids run around and play with comfort of knowing nobody else is around to bother you. 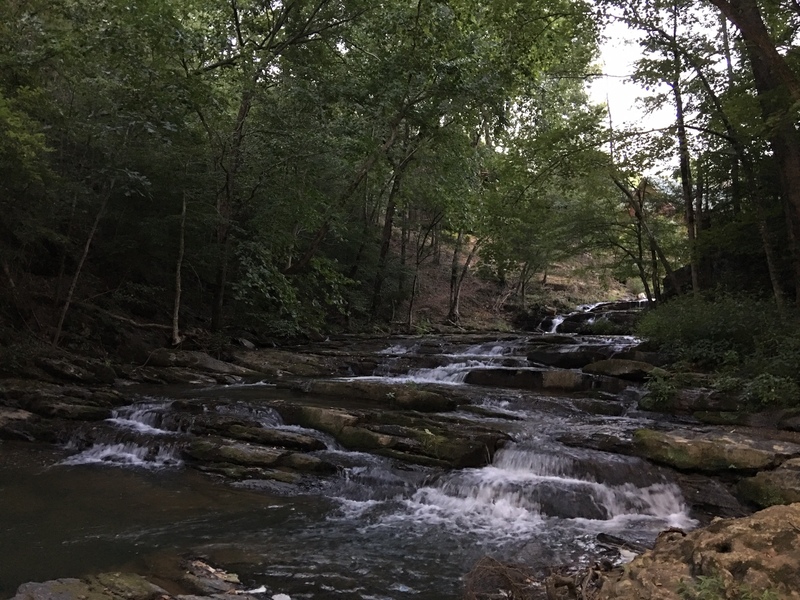 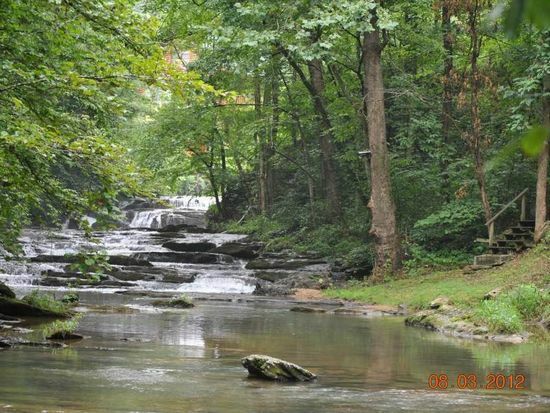 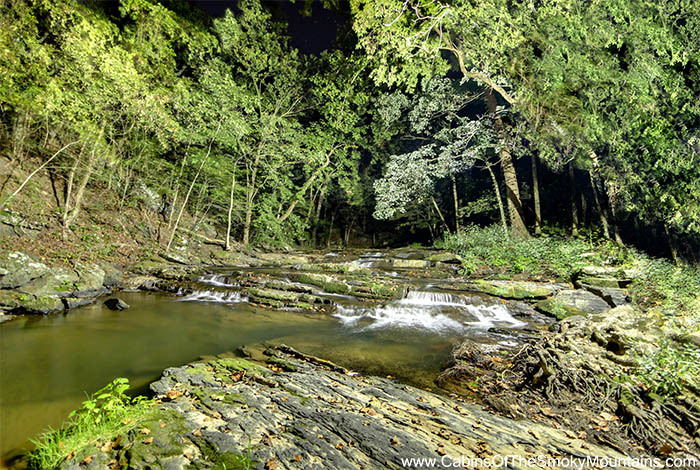 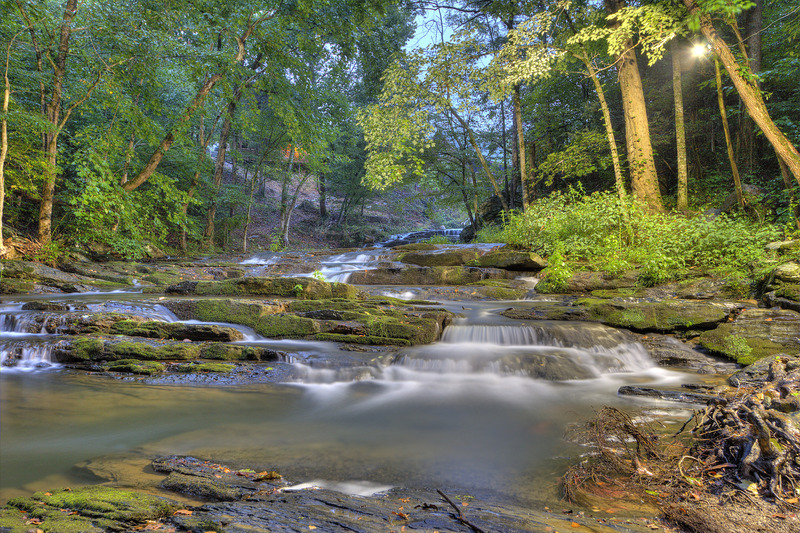 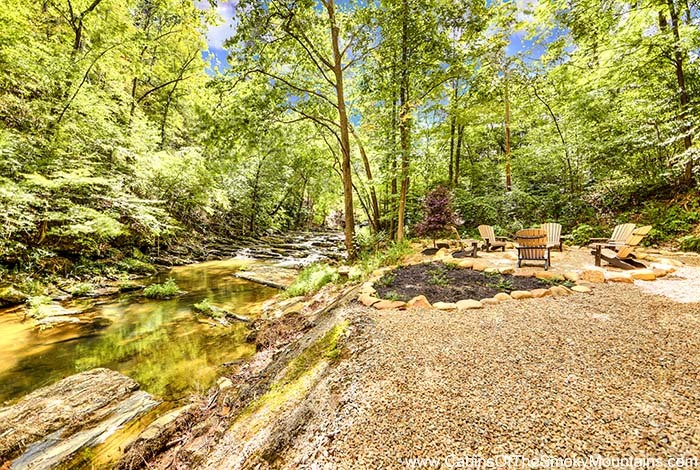 Right in front of the house you will find a glorious waterfall for everyone to safely cool down in. 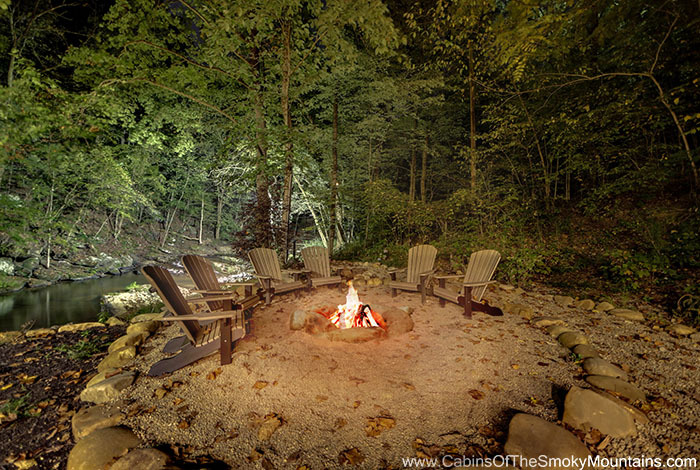 Enjoy a stargazing night right outback by the fire pit and even roast marshmallows with the kids! 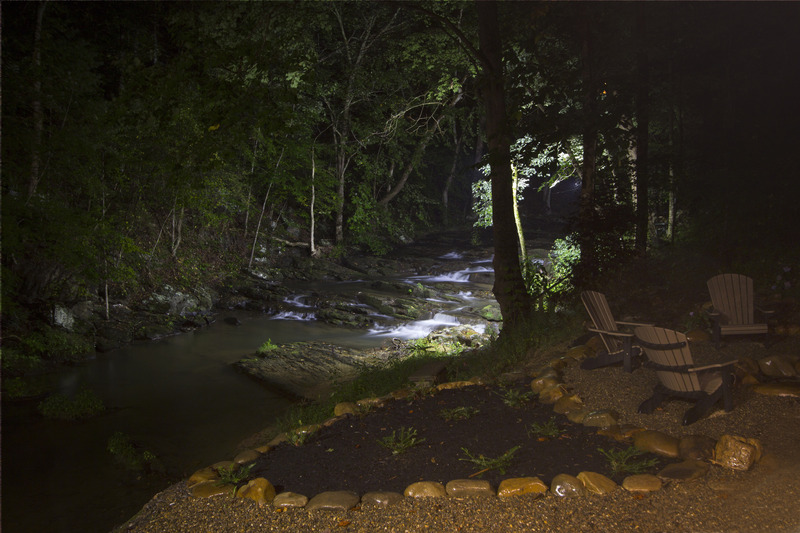 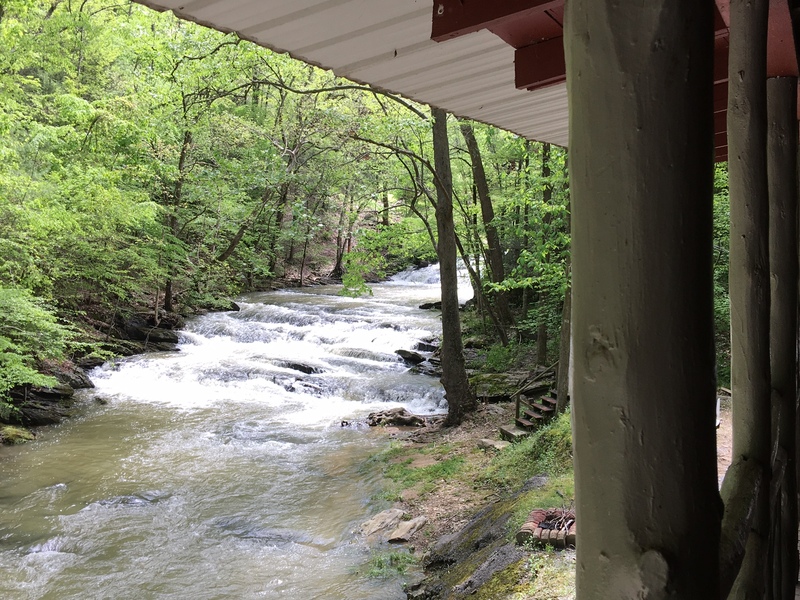 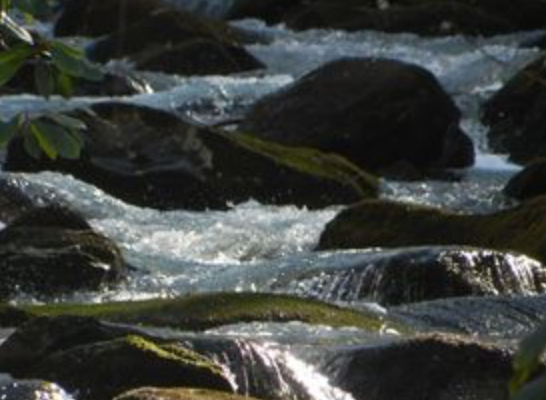 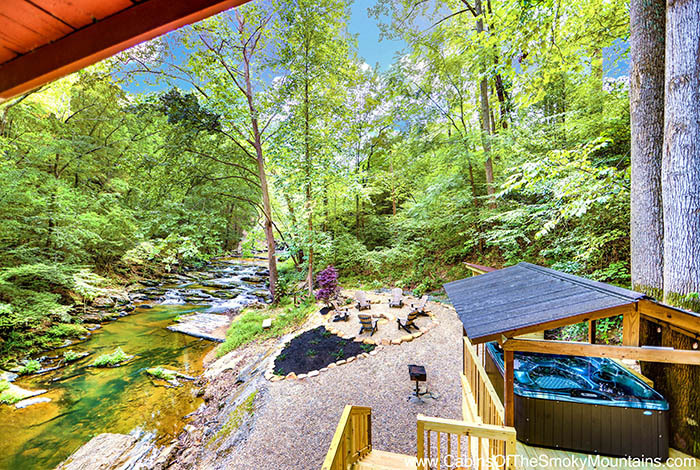 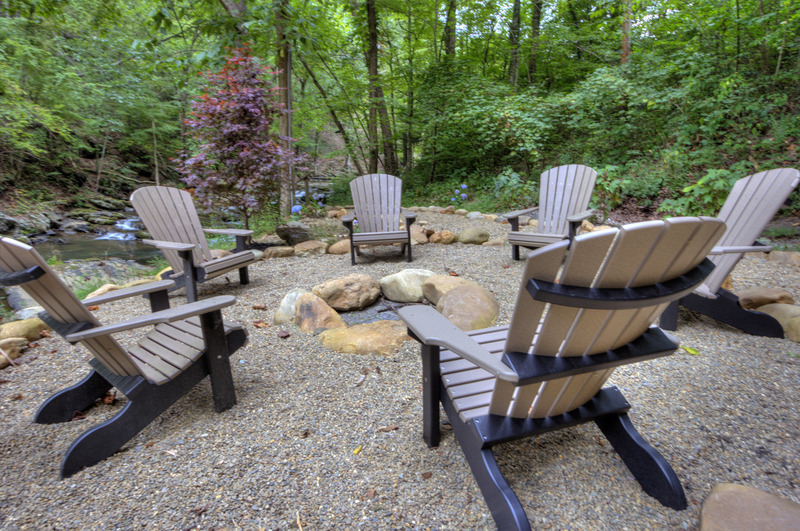 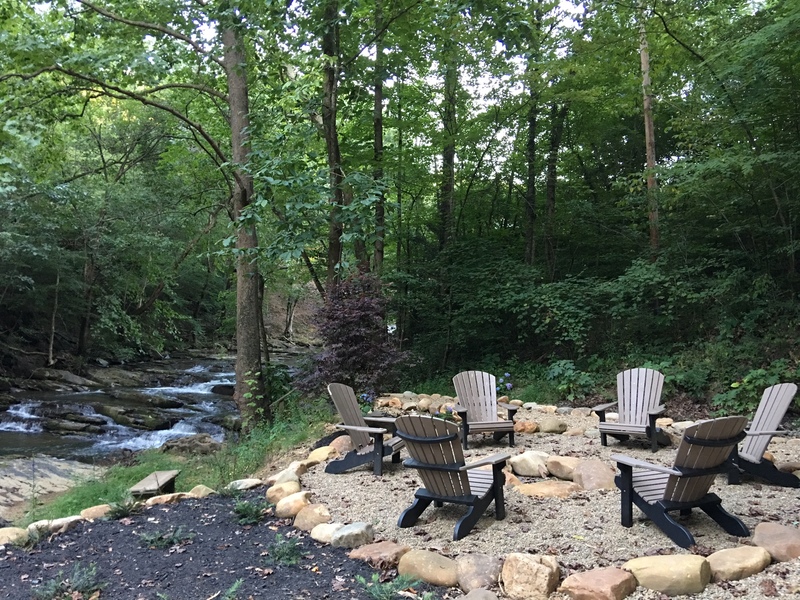 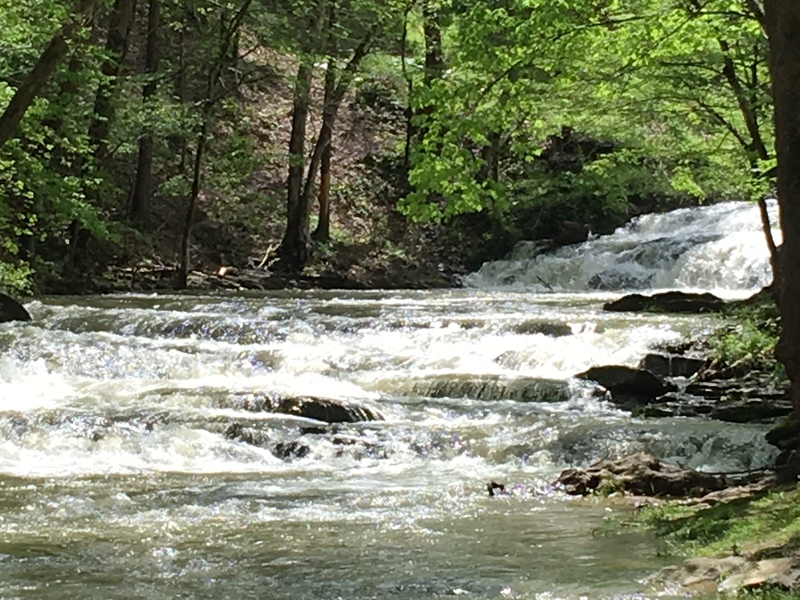 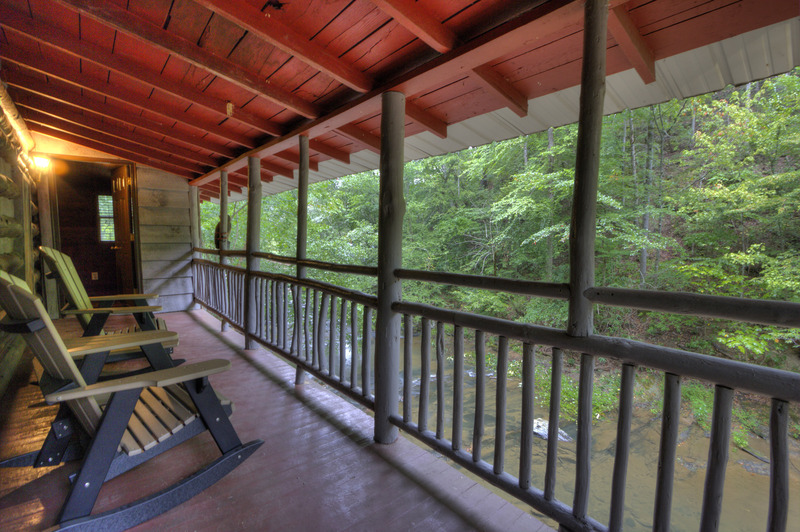 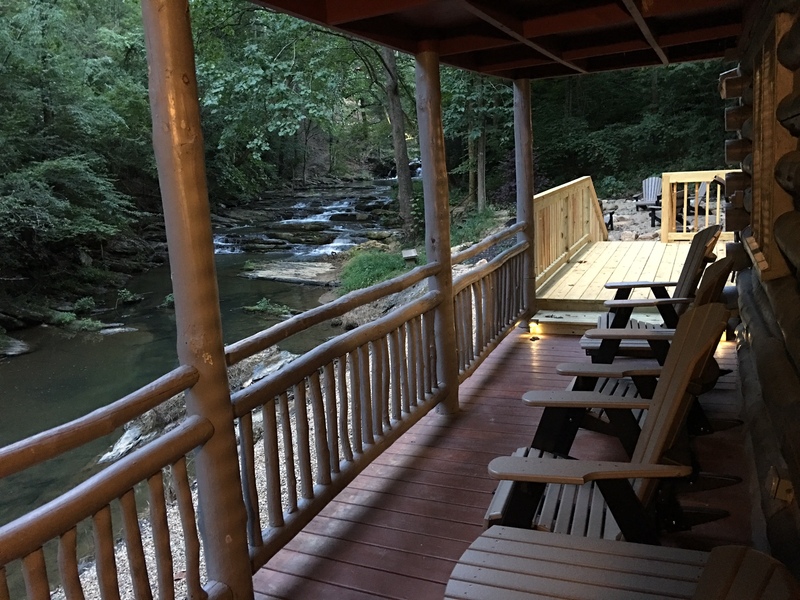 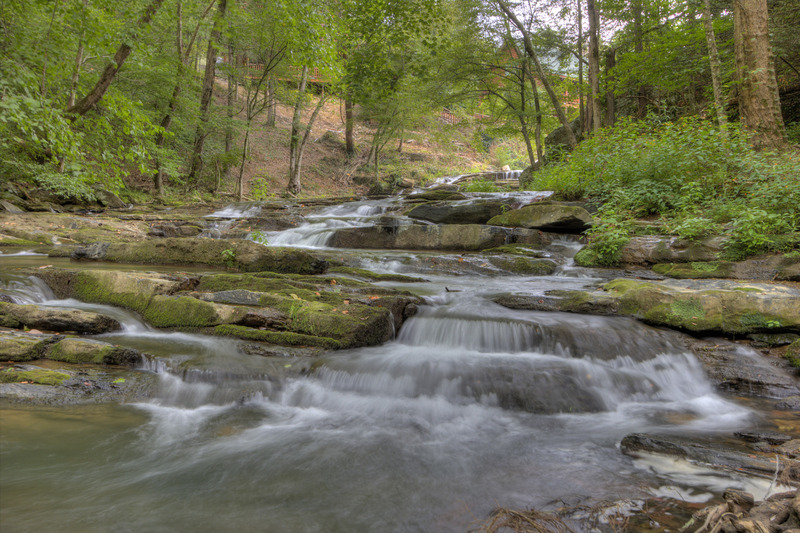 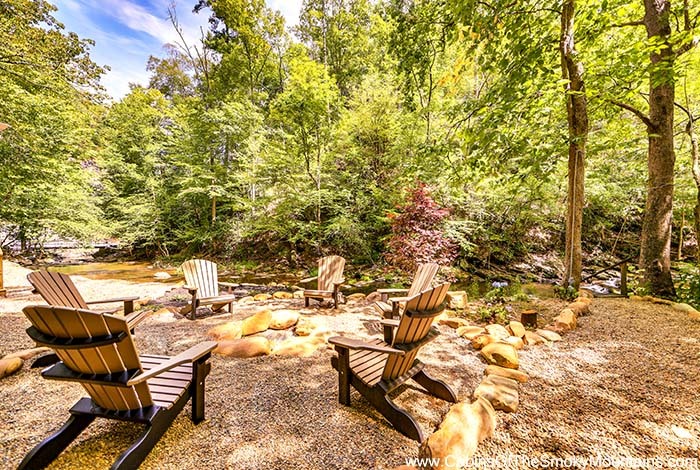 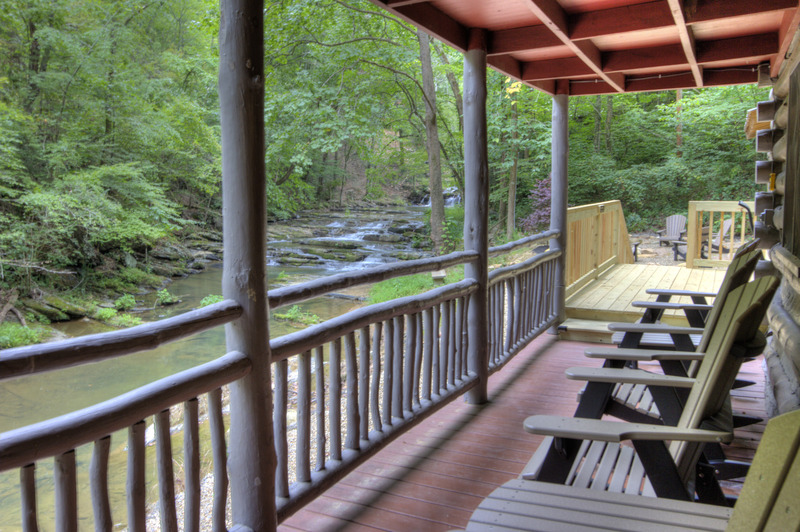 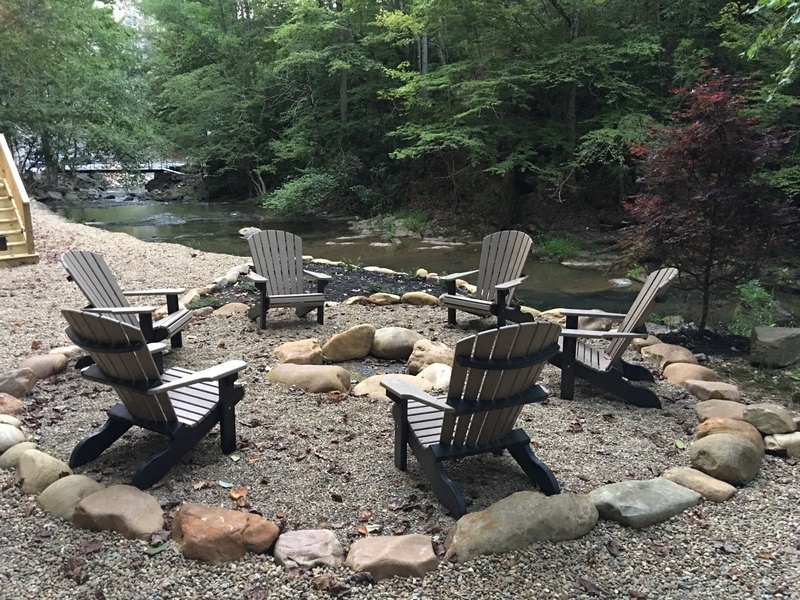 Indulge in friendly conversation on the porch while listening to the calming rush of the waterfall. 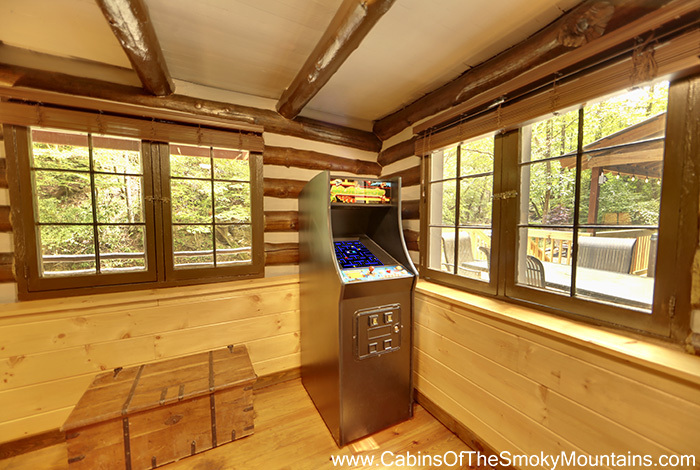 Inside you will find games for all ages to enjoy. 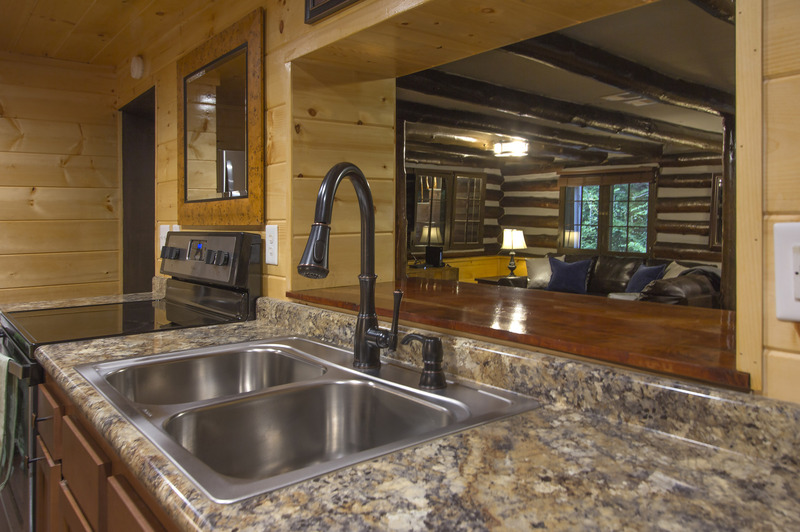 With a kitchen equipped with all major appliances, a microwave,dishwasher,and washer and dryer you'll feel right at home. 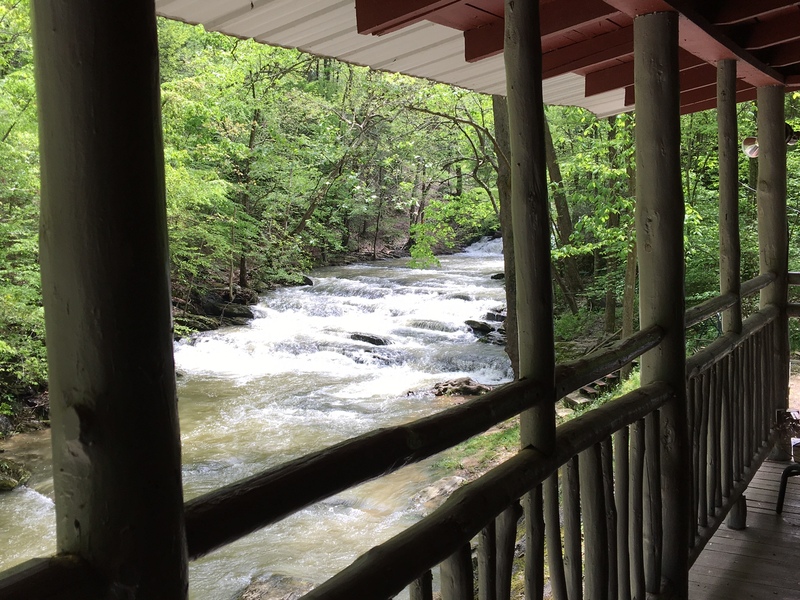 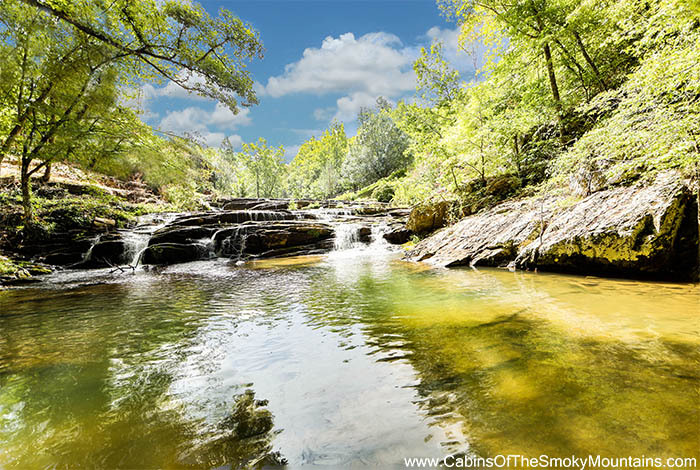 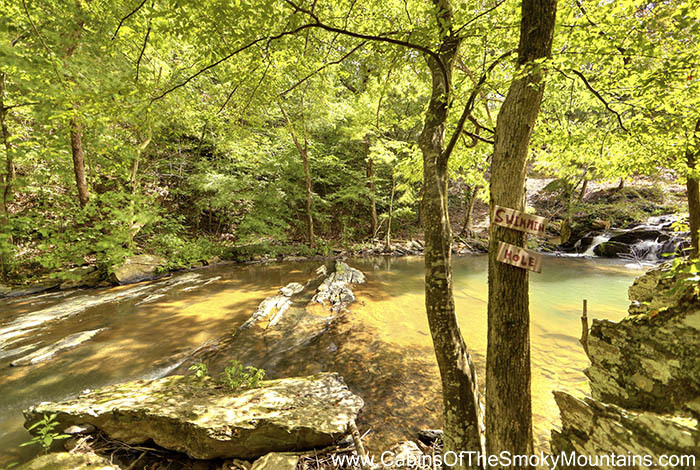 Wanna go out and enjoy Dollywood and Dixie stampede followed by a little shopping? 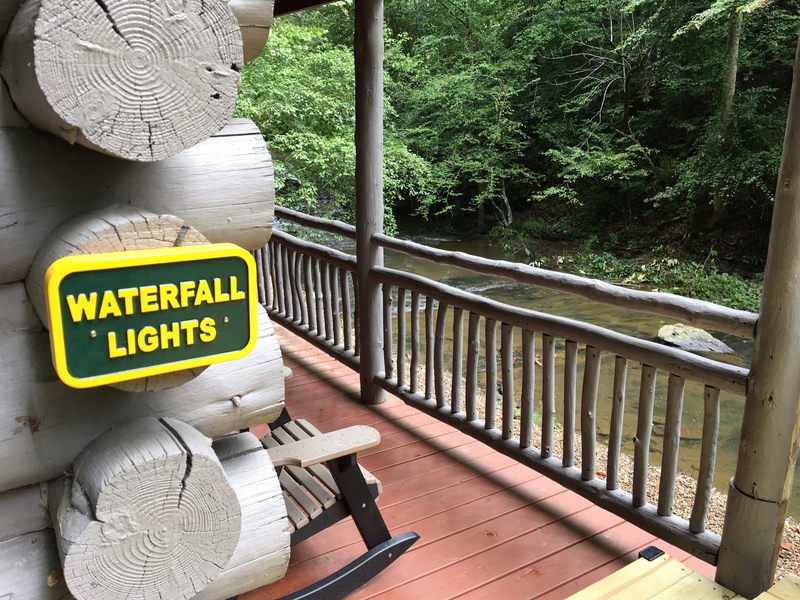 Good news is you're only about 6 and a half miles away from those fun filled family attractions. 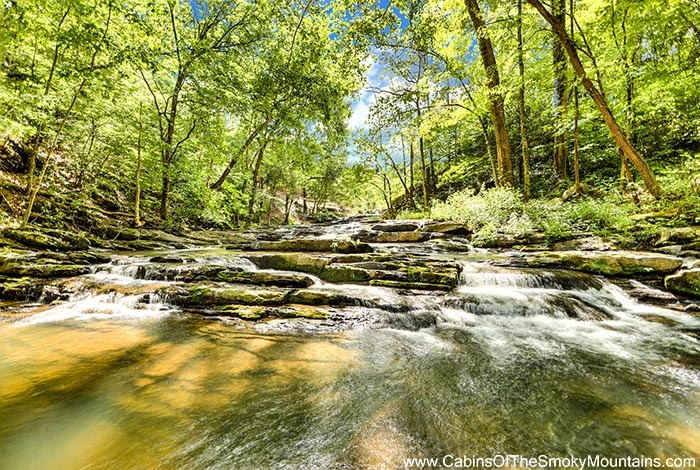 Waterfall's Edge is nothing short of perfect. 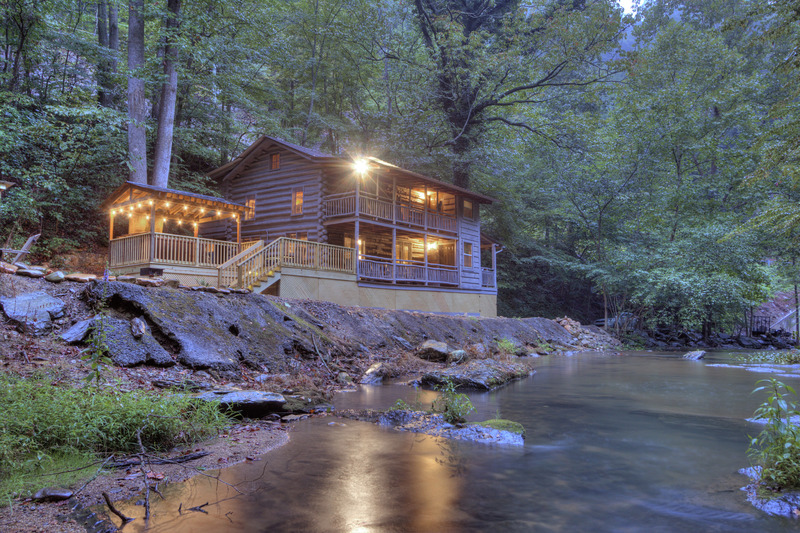 Don't miss the chance of a lifetime to get everyone together for your dream vacation!